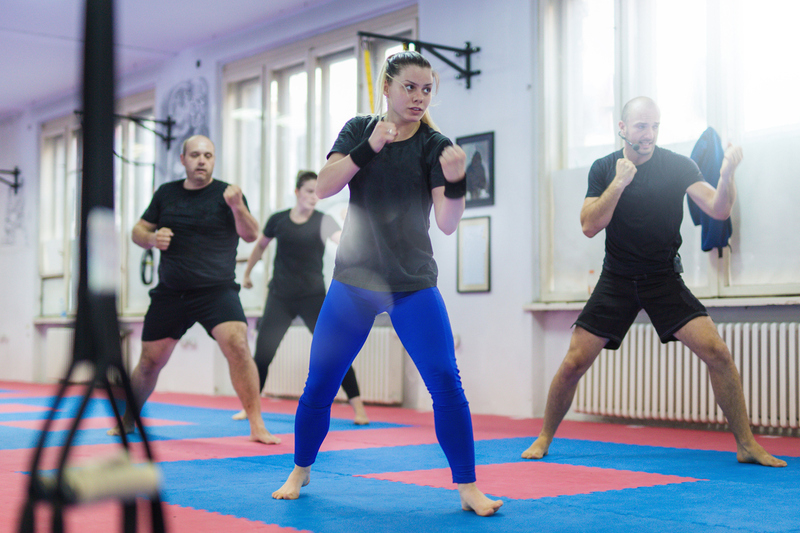 No doubt you've heard plenty about how martial arts helps people physically. There are also psychological benefits to martial arts that go beyond just the basics of helping us stay more disciplined. The art of Taekwon-Do is about more than physical fitness or self-defense! Training is a means to an end and a way to unite individuals, communities, and families. Taekwon-Do aims to spread that unity and respect across nations and the world, one student at a time. 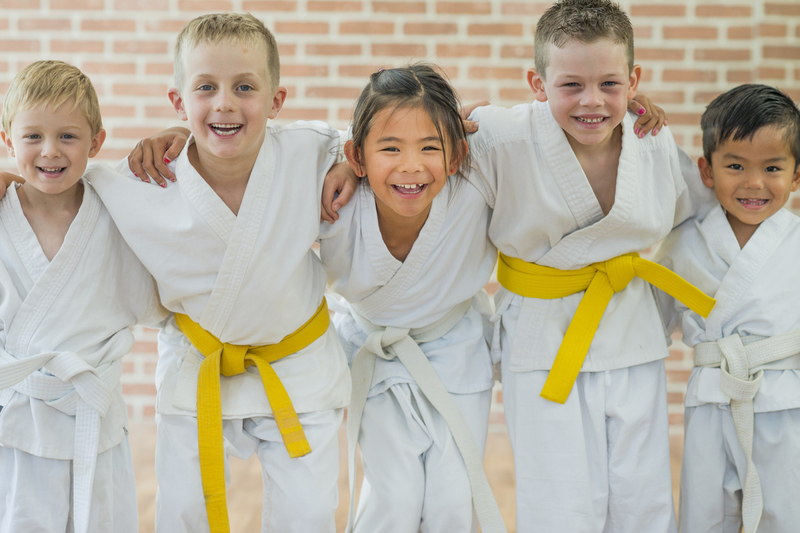 If you are looking for a summer activity that will be good for your kids and keep them entertained at the same time, look to Taekwon-do! This martial art teaches discipline and teamwork while providing a great physical workout. 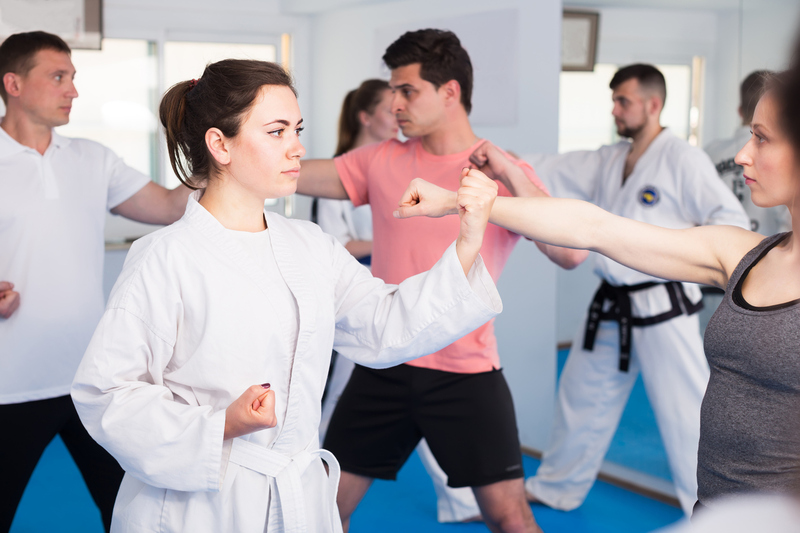 Martial arts can be a discipline, a fitness regimen, and a form of self-defense that's useful for all ages. 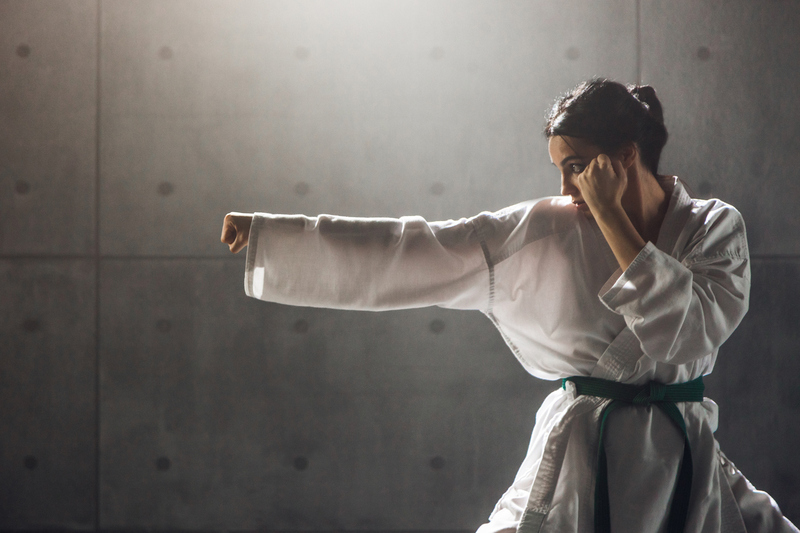 Research shows that martial arts offer myriad benefits for the body and mind. 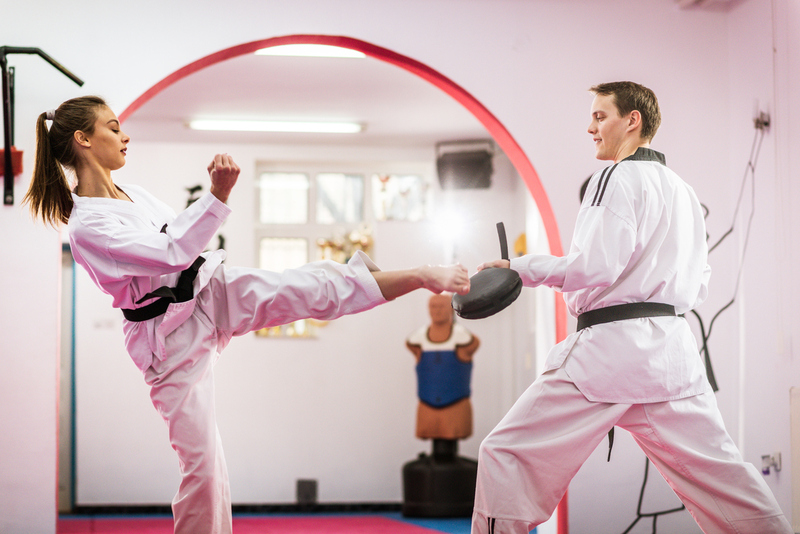 With solid training in Taekwon-do, you can have the confidence and ability to protect yourself. 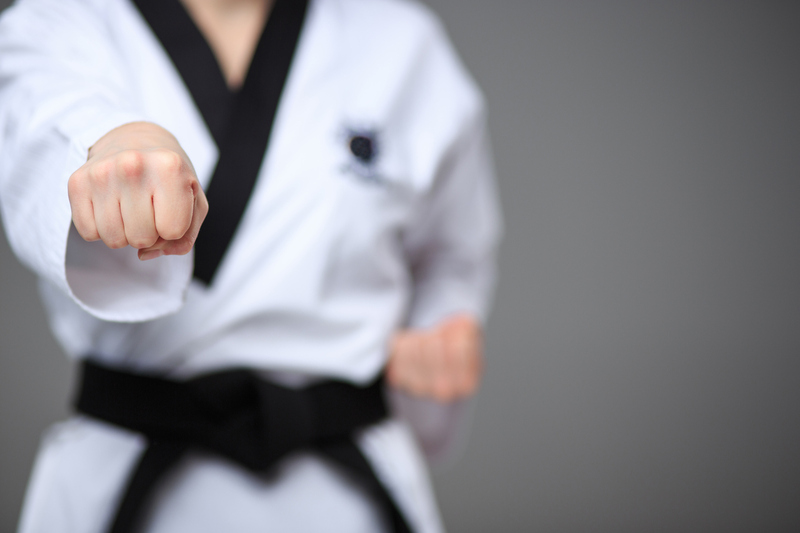 If you ever find yourself in a threatening situation, here are three ways that Taekwon-do may be able to help you. Whether you're six or sixty, there is always a place in a taekwondo dojo for someone who respects the art and wants to learn. Now the real challenge is on you to figure out how to be a stellar student and get the most out of your taekwondo class time. Martial arts training is a great way to cultivate high levels of physical fitness: strength, flexibility, stamina, balance and quickness. By knowing ourselves more deeply, we develop leadership skills that can be of great benefit to our community. 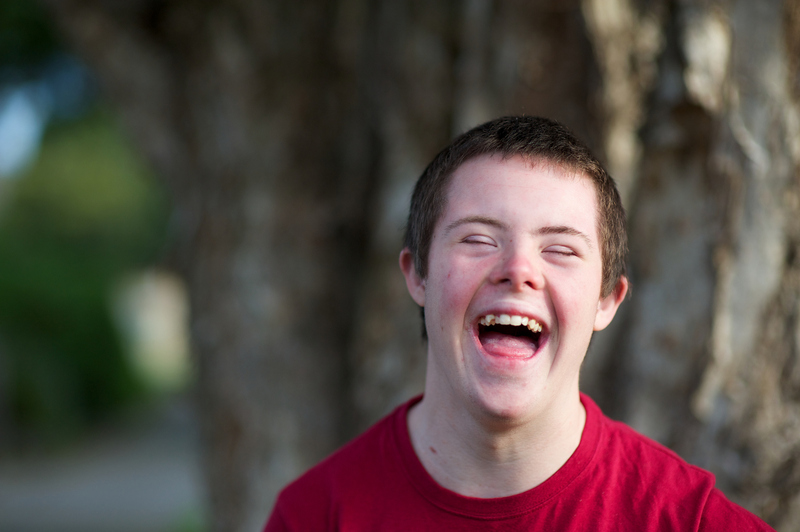 If you or a loved one have a life challenge that creates special needs, the martial arts can equip you with tools to overcome those challenges. Learn more here. How Far Might Taekwondo Take A Child? When considering Taekwondo as an extra-curricular sport for a child, a parent may ask how far this sport might take them. Consider these martial artists and their achievements through the sport thus far in their lives. Children can be involved in many different activities. 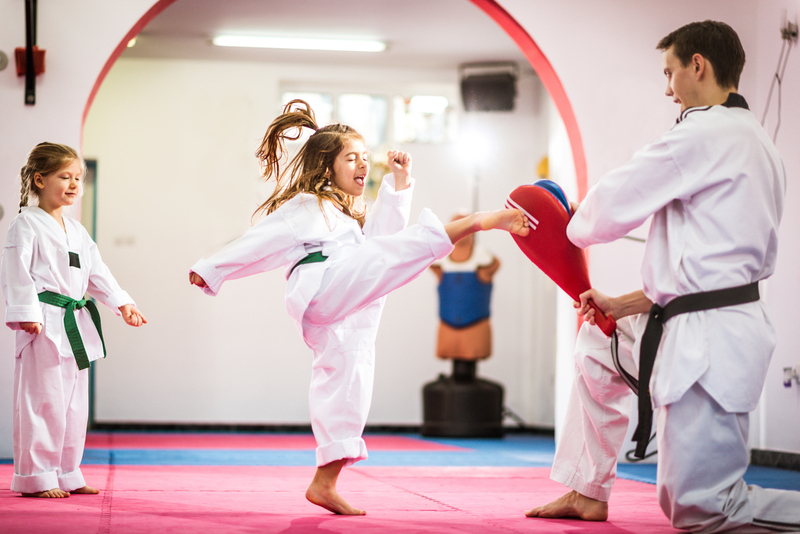 However, no matter how you feel about sports, computers, or cooking, there is one skill that every parent wants their child to have: self-defense. Each sport enhances your performance and ability to enjoy other organized physical activities. 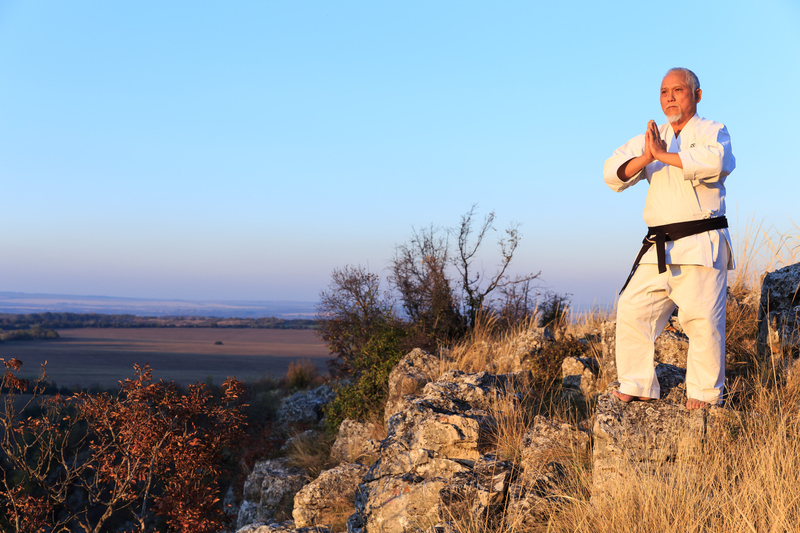 Martial arts can help anyone from second graders to retirees to achieve more at their other recreational sports. Taekwon-do is a traditional Korean martial art. 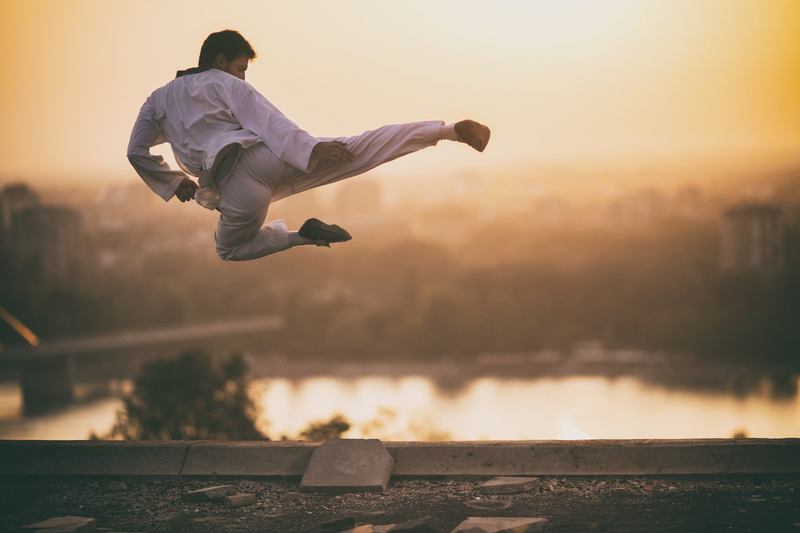 There is more to taekwon-do than high kicks. Read on for the amazing benefits of this sport. 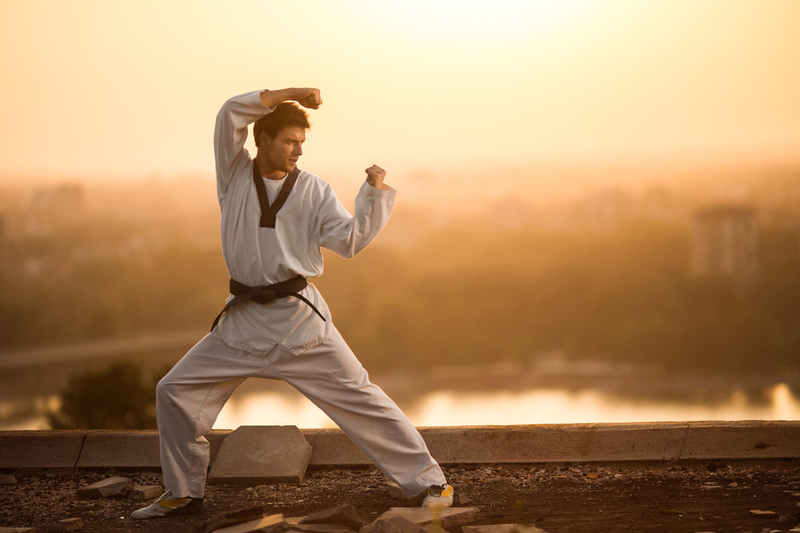 Martial arts just might be the perfect form of exercise. If you think practicing martial arts means breaking boards and making high kicks, then read on to learn what this special art is really all about. How does a parent make their child bully-proof? This is a common concern among parents with young children heading back to school this Fall. Headlines featuring tragic consequences of bullying are common. It seems that there is good reason for such concern. So, again, the question, "How do I make my child bully-proof?" 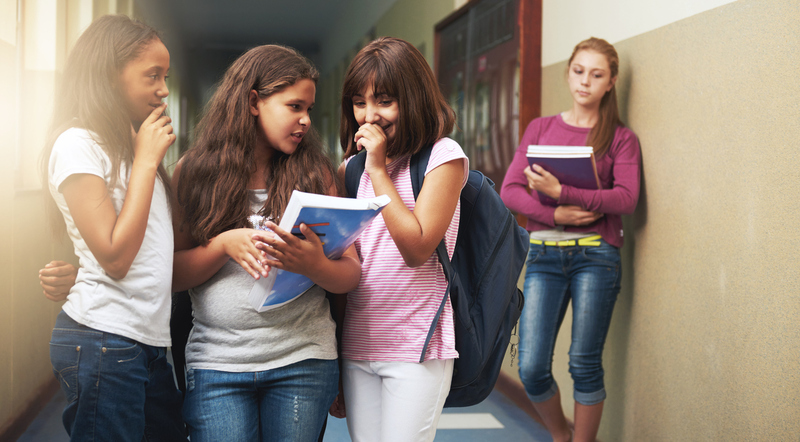 The strongest self-defense against the negative effects of bullying is strong self-confidence. 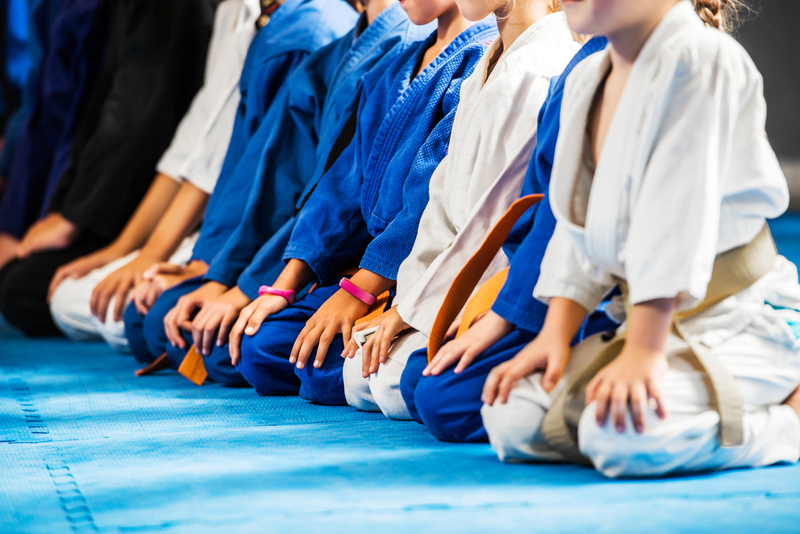 Which Martial Art Is Best For Young Students? 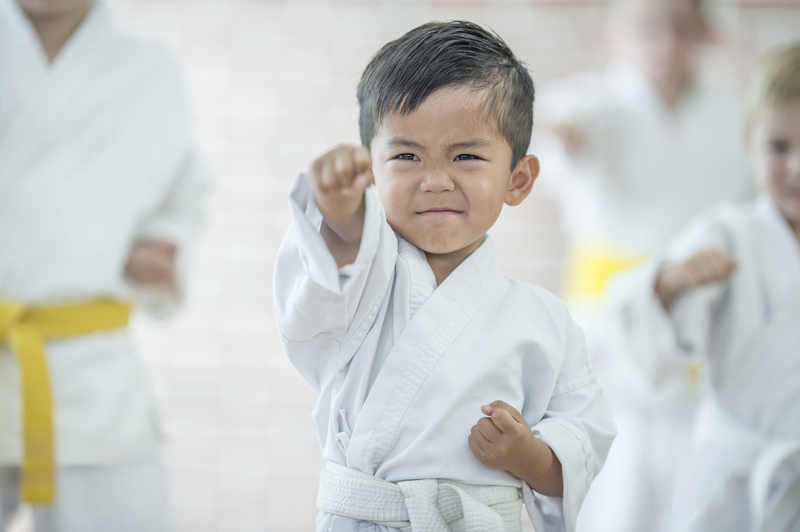 Martial Arts has several positive benefits for children including boosting confidence, helping with problem-solving, creating social support, and much more. For decades parents and professional educators have placed their trust in Taekwon-do instruction to develop the mental strength children need to overcome and achieve. Through the discipline of Taekwon-do, our professionally trained staff has helped a countless number of people, kids and adults alike reach their full potential. Copyright 2017. Silver Lining Taekwon-do, LLC.